The Avery Rehabilitation Occupational Therapy Team is here to help you remain active and independent, even when life takes an unexpected turn. Whether your condition is the result of an illness, injury, or has been caused by developmental issues, our occupational therapists will help you on the road to recovery. Occupational therapy is a specialty that focuses on upper extremity orthopedic problems, neurological conditions, lymphatic edema, sensory processing disorder, development delay, and many other physical challenges. From a hand injury to stroke recovery and anything in between, occupational therapy will play an important role in your return to maximum independence. 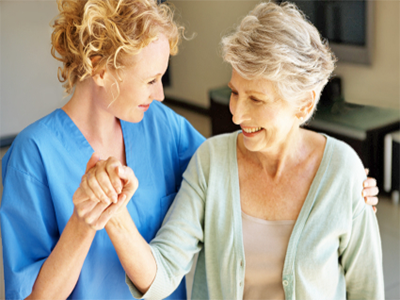 Our therapists specialize in hand, wrist, elbow, shoulder and lymphedema care.